Half the weight, same performance in comparison with VMC Lite. NEW ADAPTER FOR THE SPC. September 19, 2016 - Advanced Battery Charger: Awarded to Bren-Tronics, Inc.
September 29, 2017 - 24V 6T Li-Ion Batteries: Awarded to Bren-Tronics, Inc.
State of the art rechargeable and primary batteries keep you powered up in the most extreme conditions. Smart chargers tune their outputs to the batteries they charge, automatically. Complete portable systems,battery packs, battery/charger systems, and more. 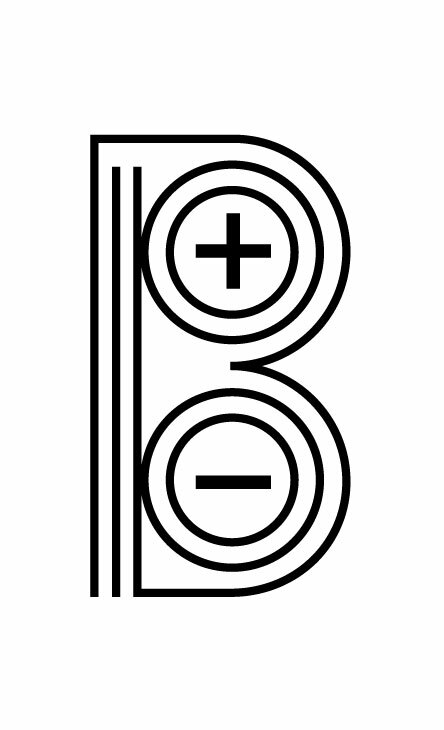 When the best robots in the world need power, they look to the best batteries …the Bren-Tronics, Inc. BB-2590/U battery. Providing power for all the extreme needs seen by warfighters and first responders the world over. 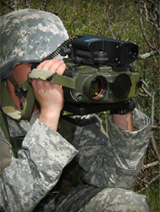 Powering one of the world’s most widely used Handheld Thermal Imagers, the BT-70492BK battery provides cutting edge technology in a precise package. 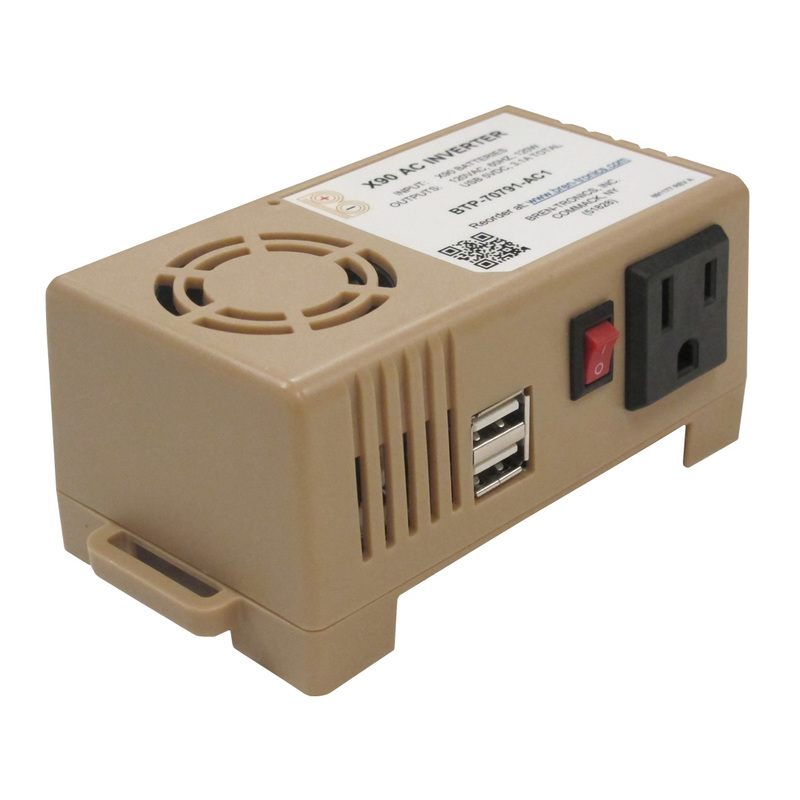 The Bren-Tronics X90 AC Inverter and USB Charger is the newest product on its class of USB Charging devices. 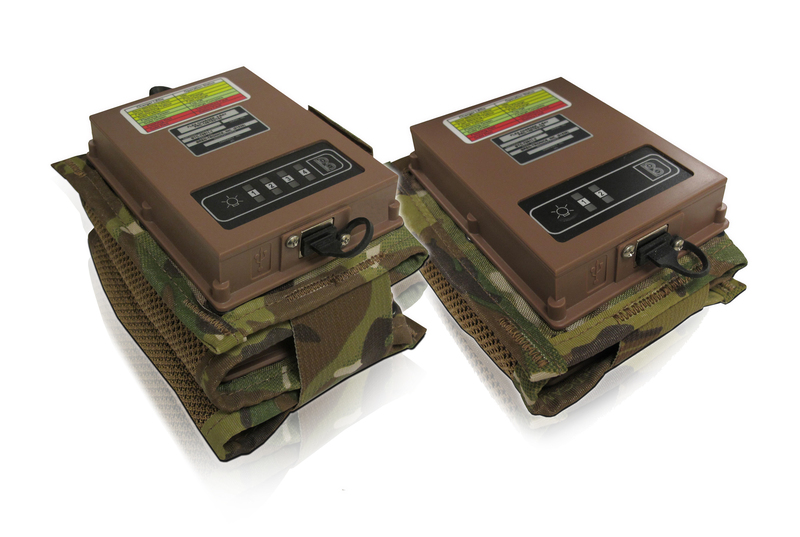 Charge up your USB powered devices using standard military batteries: BA-5590/U, BA-5390/U, BB-2590/U, and BB-390/Us. Charges your phone, PDAs, Cameras, Tablets, portable media players and more in same time it normally takes with any other USB option. A simple solution for your front-line charging needs. Designed to charging a variety of standard military batteries. 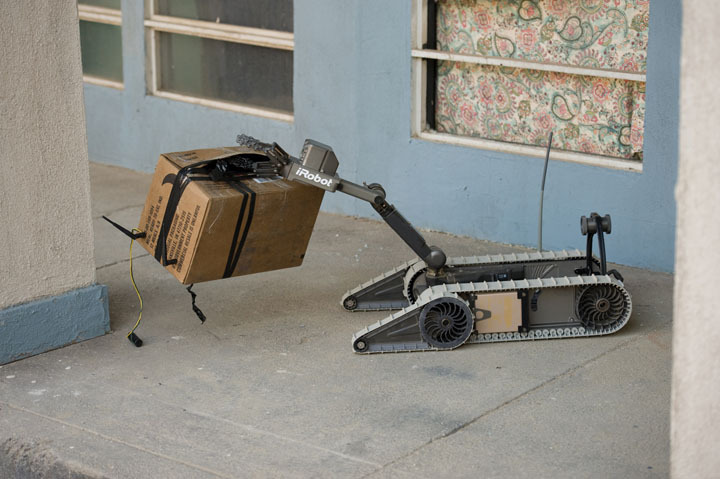 The FLEX ChargerTM (Foldable Lightweight Expeditionary ChargerTM) comes in many variants depending on your mission needs and has two size: two (2) panel version holds up to four (4) batteries and the four (4) panel version holds up to eight (8) batteries. "Buy American" Directly from Bren-Tronic's factory in Commack, NY. Our rapid prototyping capabilities help you quickly engineer the right solution for your power needs. From initial design through prototyping, testing, evaluation, and manufacturing, our systems are designed, tested and built for mission critical applications, where failure is not an option. We have designed and manufactured custom products for military, major Original Equipment Manufacturers (OEM’s), and small businesses worldwide. Contact us to get started on your custom solution today.